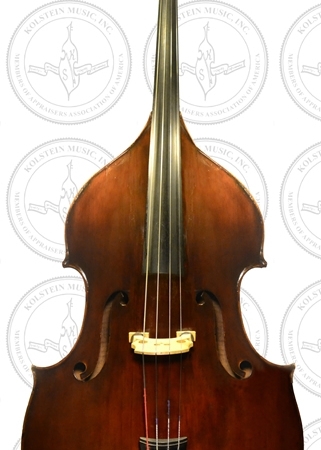 Top table is 4-piece sectional plate of fine vertical grained fir. 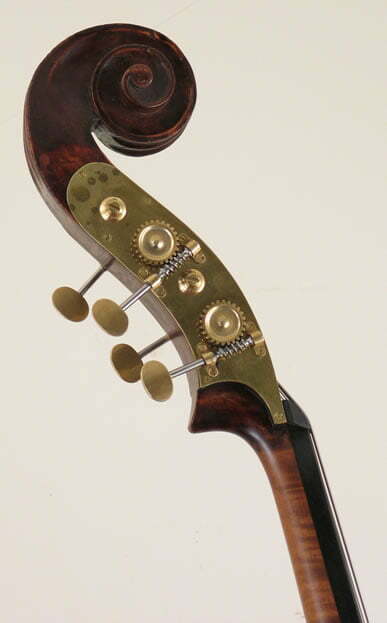 Neck and scroll are original of moderately flamed maple. 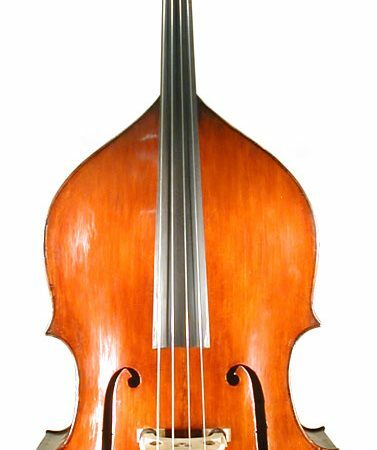 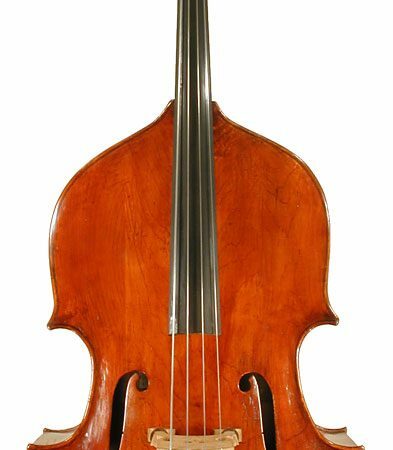 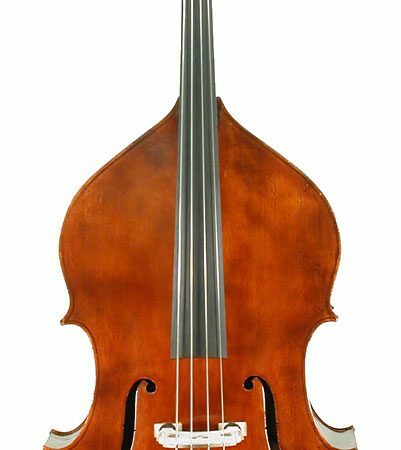 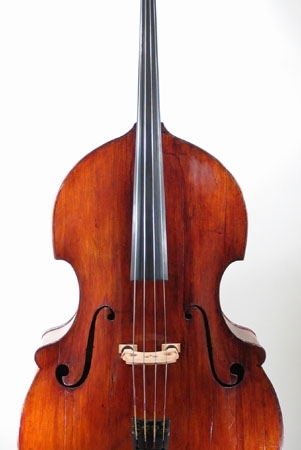 Instrument is in excellent condition and is a magnificent orchestral bass with great projection.